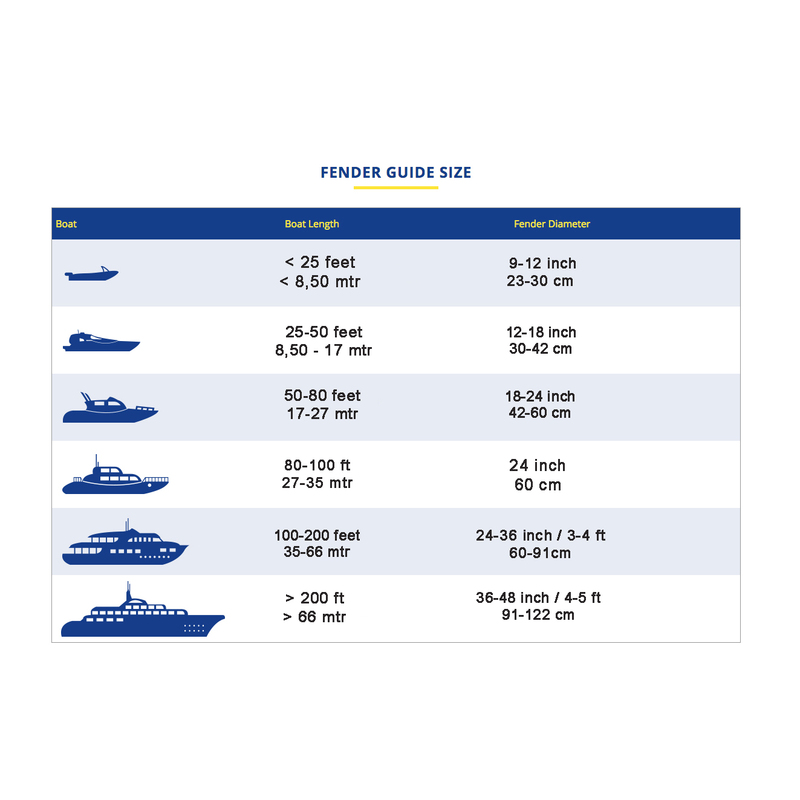 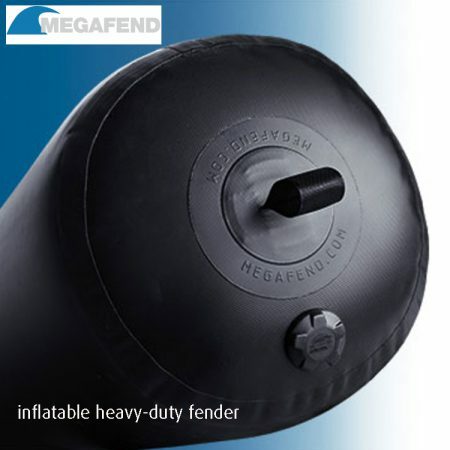 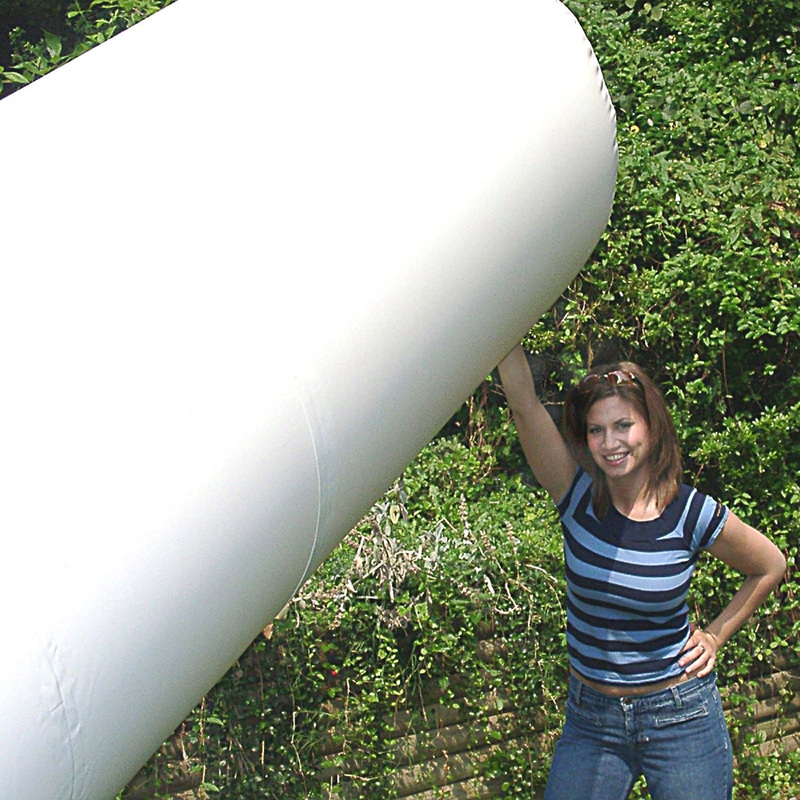 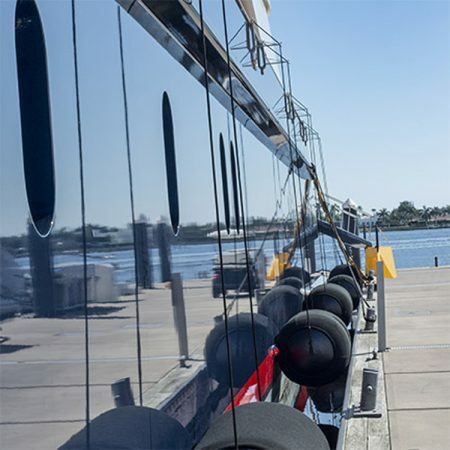 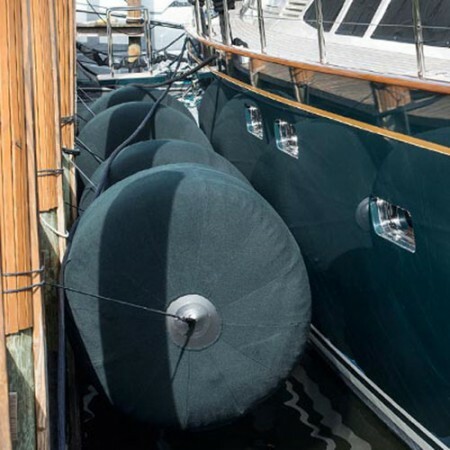 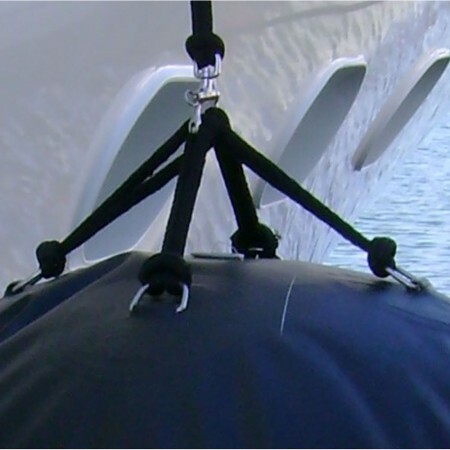 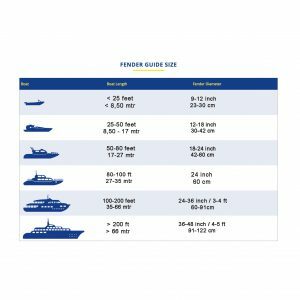 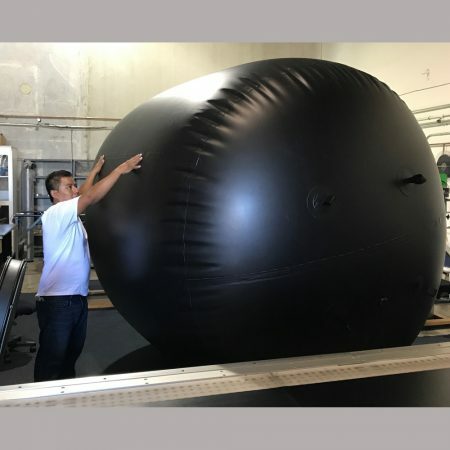 Inflatable fender heavy duty of Megafend< 50 mtr vessel: Megafend is one of the “well know” trademarks of products for superyachts! 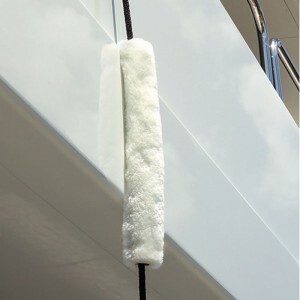 We deliver already 15 years Megafend inflatable fenders and fenderhooks to new build super-yachts in the Netherlands. 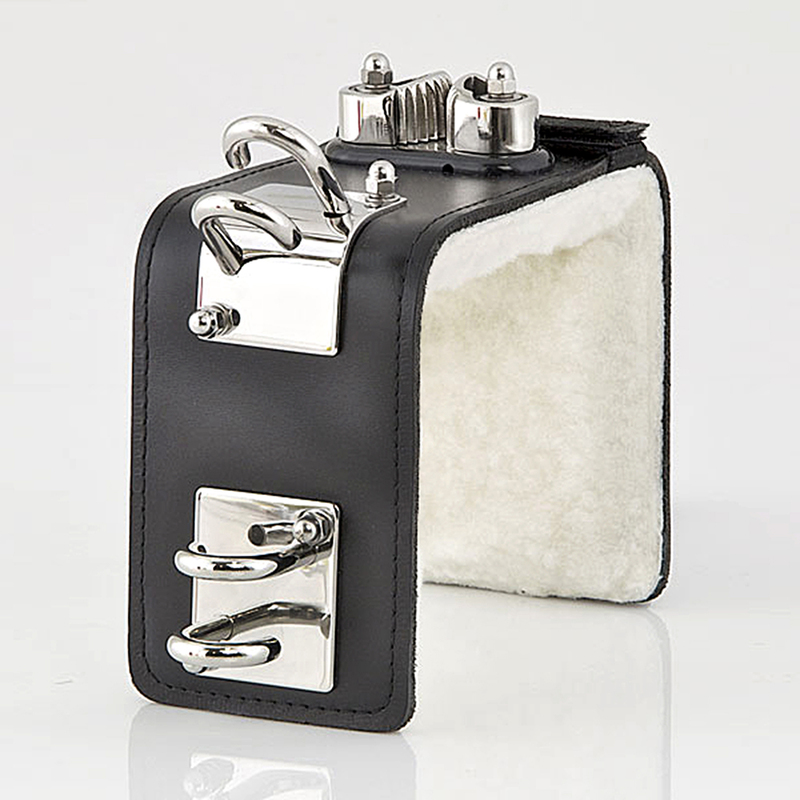 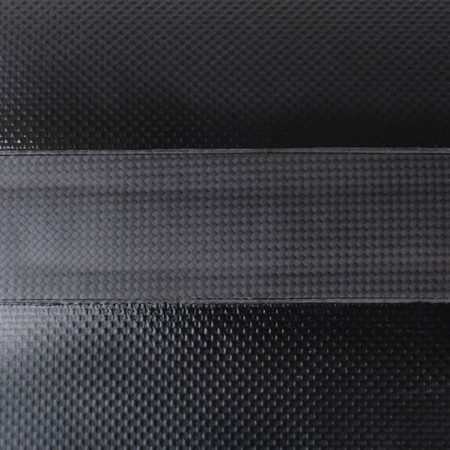 reliable and quality! 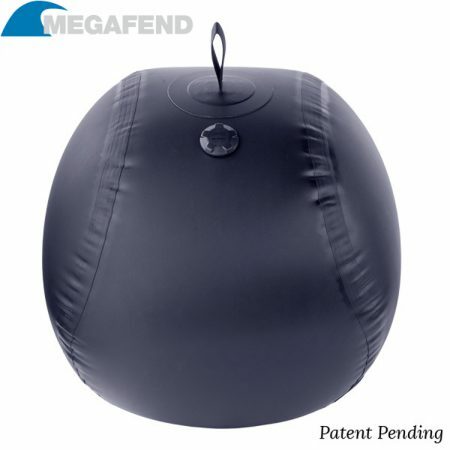 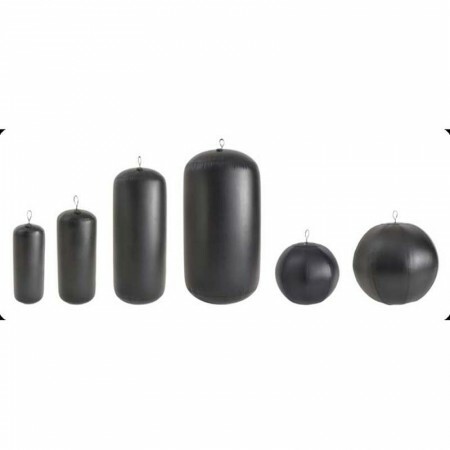 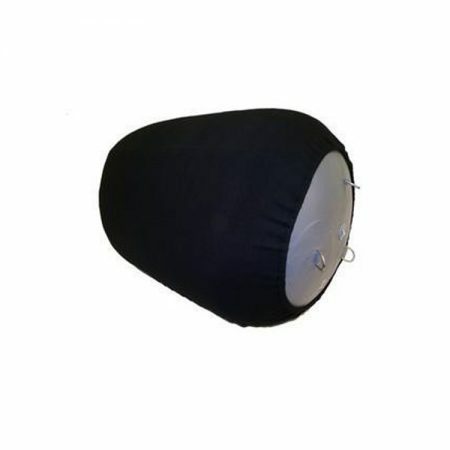 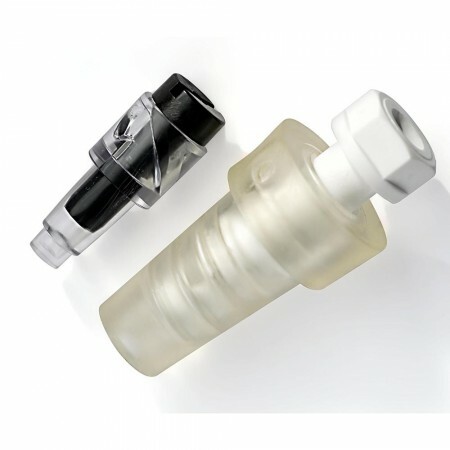 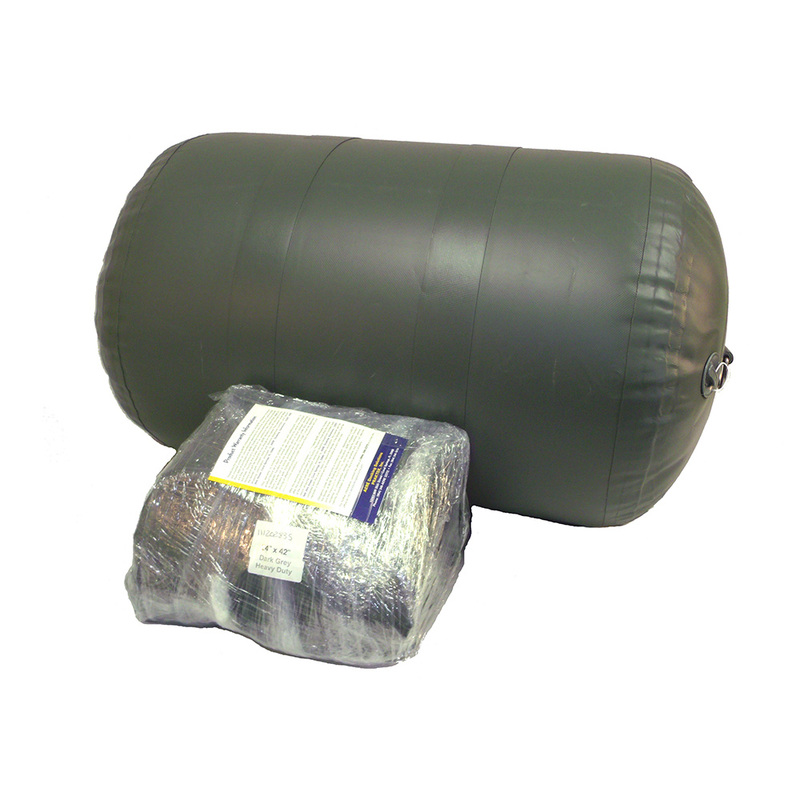 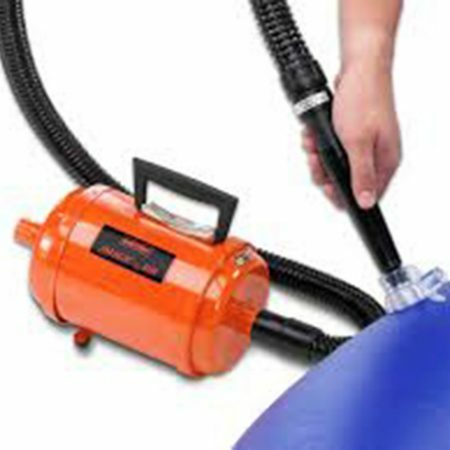 easy deflate, less storage, light weight, it is UV-resistant.